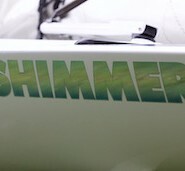 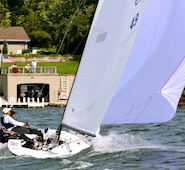 Melges Rocks - 2013 C Scow Nationals Day 1 Leader from Penalty Box Productions on Vimeo. 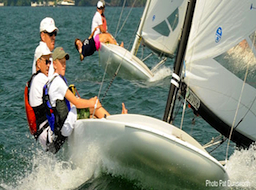 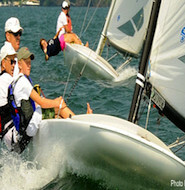 A regatta recap from the 2013 C Scow National Championship hosted by Pewaukee Yacht Club. 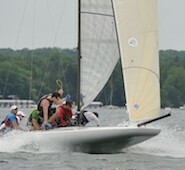 66 Boats competed in the light and freaky conditions.